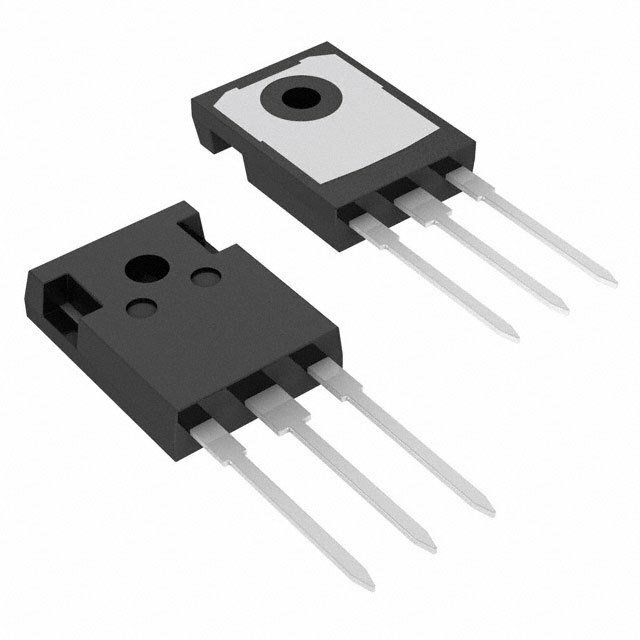 The MBR4045PTG, designed by ON Semiconductor , is a Schottky diode, with 1 Pair Common Cathode. It offers a maximum DC reverse and Forwar voltage of 45V and 700mV @ 20A ,respectively. The average value of the forward current is 20A. Its reverse leakage current is typically 1mA @ 45V. The device is offered in SOT-93 Tube/Rail and is specified over the -65°C to 175°C.